This continues the recent growth of Petrenko’s profile in Germany. 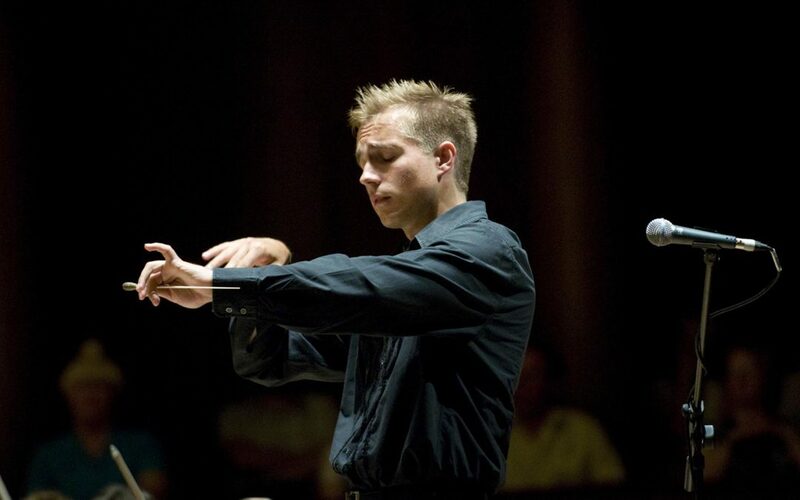 Having conducted a number of orchestras including the Rundfunk-SInfonieorchester Berlin, the Frankfurt Radio Symphony, the WDR Symphony Orchestra of Cologne, he made a well-received debut last season with the Berlin Philharmonic, stepping in at the last minute for the indisposed Zubin Mehta, and just this month returned to the Bayerische Staatsoper in Munich (following successful performances of Boris Godunov in 2015) to lead one of their rare Akademiekonzert programmes, including performances of Elgar’s Symphony No.2 which the orchestra were performing for the first time in their history. Petrenko is a regular guest on the podium with many of the world’s most prestigious orchestras including the Philharmonia Orchestra, Orchestra dell’Accademia Nazionale di Santa Cecilia, Netherlands Radio Philharmonic, Sydney and Melbourne Symphonies, Orchestre Philharmonique de Radio France, the London and Israel Philharmonics, and the Vienna and Montreal Symphony Orchestras, and in the US the Philadelphia Orchestra, Los Angeles Philharmonic, and the San Francisco, Boston and Pittsburgh Symphony Orchestras. He also has a strong presence in the opera house, having worked at Glyndebourne Festival Opera, Opera de Paris, Mikhailovsky Theatre of St Petersburg, Opernhaus Zurich, Staatsoper Hamburg and the Bayerische Staatsoper Munich. Highlights of his 2018 calendar included appearances at the Edinburgh Festival with the Oslo Philharmonic, and the Grafenegg Festival with the European Union Youth Orchestra, and returns to the Chicago Symphony and Cleveland Orchestra for concerts at their prestigious summer festivals Ravinia and Blossom. In September 2017, Vasily Petrenko was honoured with the Artist of the Year award at the prestigious annual Gramophone Awards, one decade on from receiving their Young Artist of the Year award in October 2007.